Rachel and Ritchie were married at the Foundry last Sunday. Ritchie’s mother was the officiant for the ceremony and 7 of their closest friends did unique readings to the delight of the guests. Dj Dave Swirsky dj’d the entire wedding(Pre ceremony, ceremony, cocktail hour and reception). Highlights of the evening included the parent dance to the recorded version of the bride singing “The Way you look tonight”. The last song of the wedding was especially moving “Light of a clear blue day” by Dolly Parton. 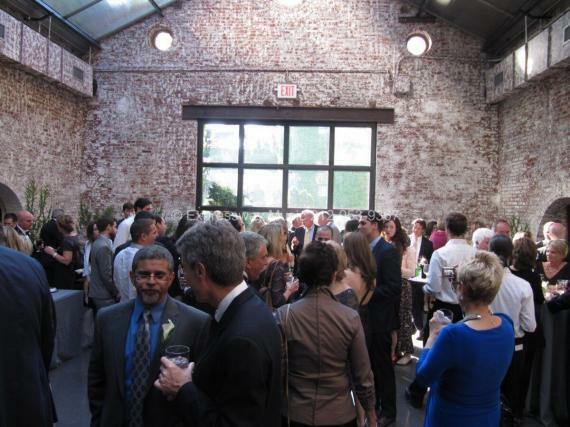 The Foundry, as always, did a wonderful job hosting the wedding.